In order to comply with attic ventilation requirements number of attic vents needs to be calculated and strategically installed. 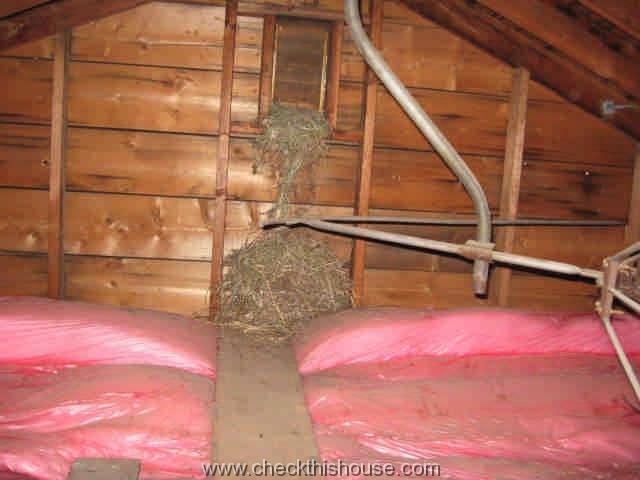 This is one of … or rather the most important issue associated with attic area, having huge impact on your house “health” and proper functionality (especially in cold climates). 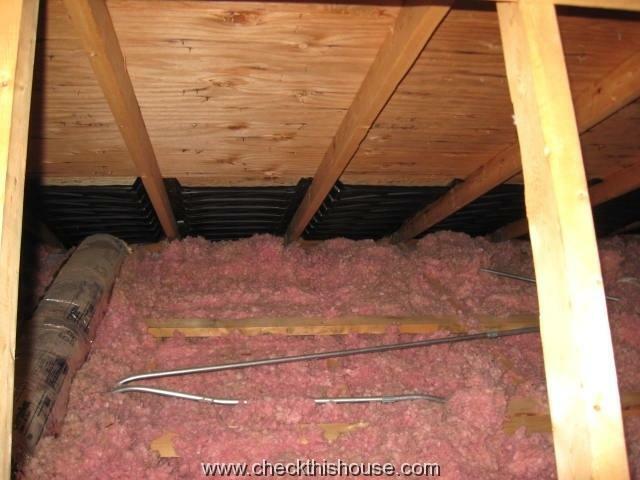 As long as you have an attic (most likely if your house has a pitched roof and none or partial cathedral ceilings), it should be accessible, and periodically checked for any abnormalities. 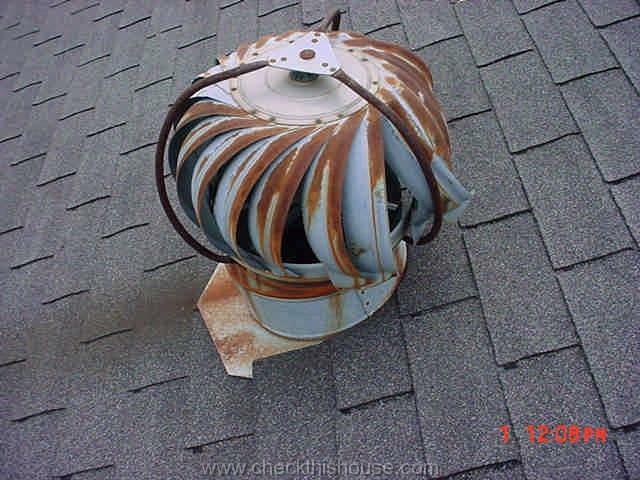 Inadequate attic ventilation often results in such “abnormal” issues. You can find online calculators, to give you the explanation in numbers – calculator 1 and I’ll try to add a few words to it. Basic attic ventilation principal is to keep that unused section of our house as cool as possible – critical condition during the cold season – dividing amount of the roof upper and lower vents 50/50. Some of us think absolutely opposite and seal all of the attic ventilation ports, sometimes insulate roof decking, assuming that such action will lower the utility bill. 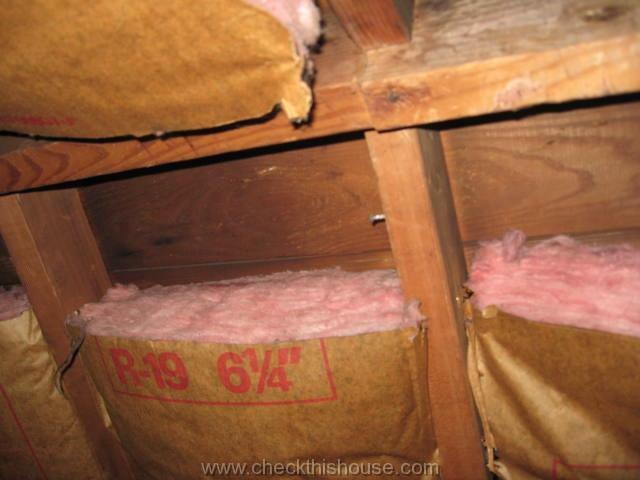 Unfortunately, by doing that, they are creating ideal attic mold growing environment (moist and warmer than exterior). You can partially determine how good is your attic ventilation by examining roof surface during the winter (from the ground of course!). 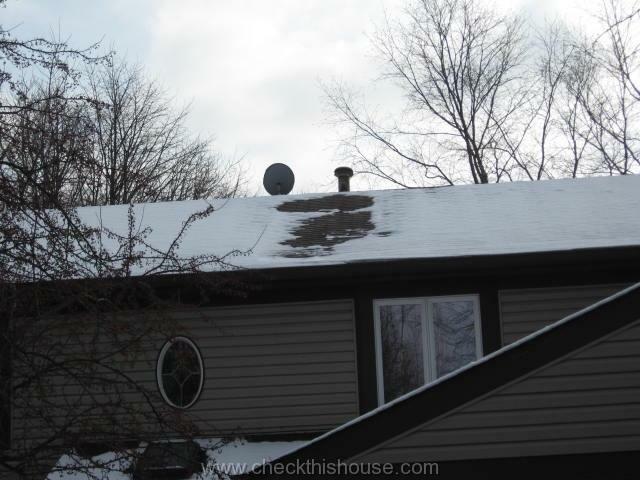 After some snow accumulates on pitched roof surface, monitor it over the next few days, and if roof remains snow covered, there’s a good chance, that your attic ventilation and attic floor insulation is adequate, and whatever heat is being transferred through the attic floor (house ceiling), and all other penetrations between the house and attic area has enough escape routes. 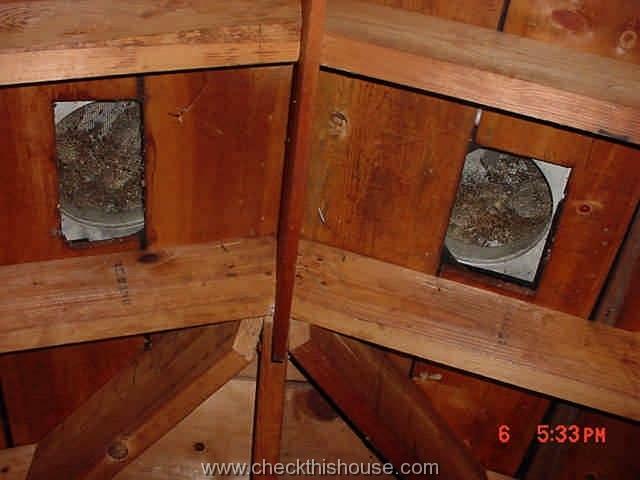 The ideal roof / attic ventilation would consists of combination of vents located in upper section of the attic (ridge vents, turbine, box-shaped or dome static vents, electric motor powered vents), vents installed along the bottom parts of the roof overhang, called intake, or soffit vents, hip vents, and / or gable vents (all of the provided links are just samples, vents manufactured by one company). Roofs with no or very small overhang might be able to utilize “vented drip edge” . 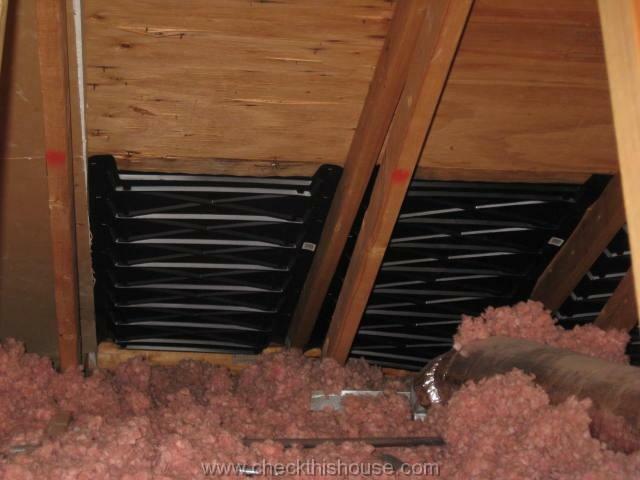 We can only see this element of attic ventilation – roof soffit vent cover, and expect to have an opening behind it. Once installed, it is hard to determine, if the cover has been secured directly over the cut-out in soffit board. The easiest way would be to access attic area, and check for a light shining through the soffit vents, you should be able to see it from access point. However, in some cases, you might have to walk further from the attic entrance – be extremely careful if you decide to do that, use good lighting and watch your steps, because most of the attics have no floorboards installed, and you have to step on framing members. 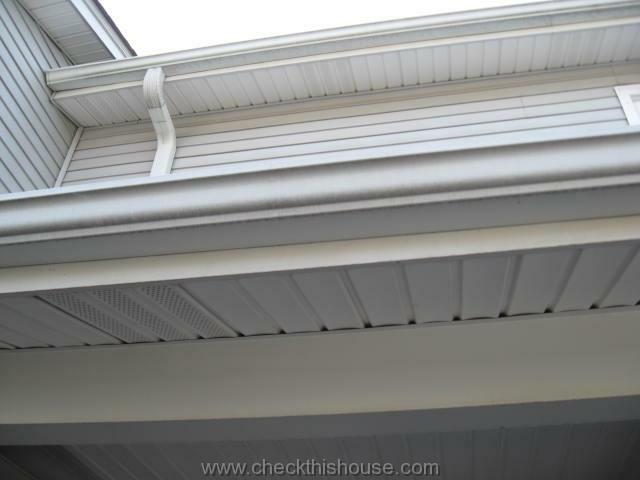 roof soffit vents might only exist on exterior – there’s no cut-outs underneath (have some new vents installed or correct current installation to improve attic ventilation). Most common problem with gable and roof top vents is that they get clogged by bird nests or dust / lint, which compromises ventilation. If that happens, just clean it periodically and if wire screen is damaged – replace it. 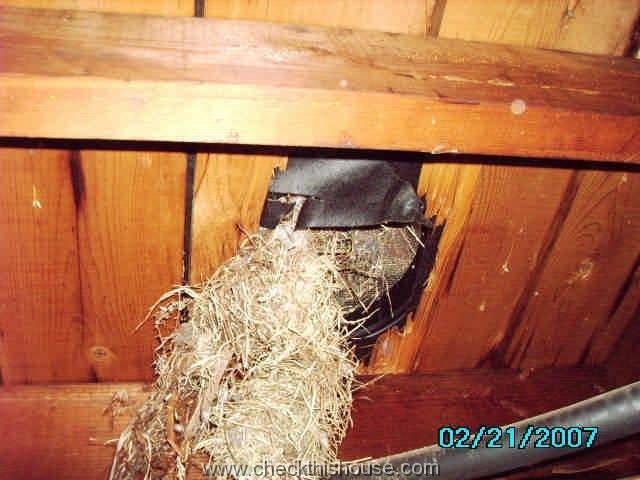 Some people install screens on the inside (from the attic), covering cut-out in roof decking board…, it is easier and it does prevent rodents penetration, but it is still great spot for a bird nest.